This late commedia dell’arte play by Carlo Gozzi was introduced to our class as a whimsical, childlike fairy tale with very little basis in reality. 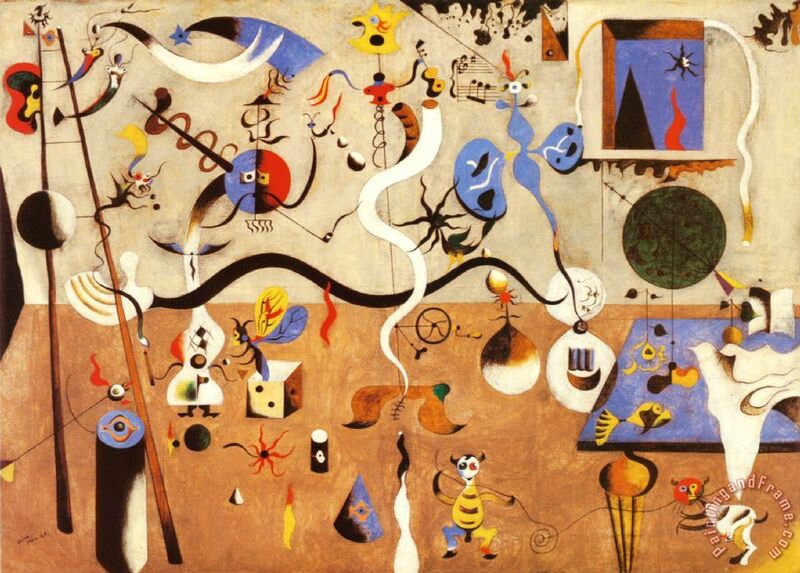 Such a description immediately brought the artist Joan Miro to mind, with Alexander Calder following soon after. I took inspiration from both these artists to design the magical characters from Damascus, while I looked to Dutch Baroque art for characters from the mythical Italian kingdom of Frottambrossa.